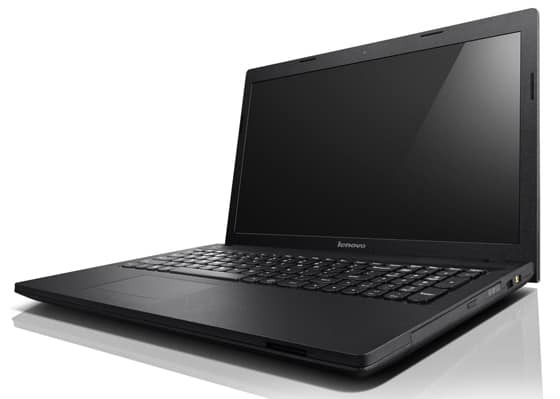 Lenovo G505 is another laptop that we think that can be used with Windows 7 operating system but the officials don’t count on that. Somehow we manage to find all the drivers and we want to share it with our readers. 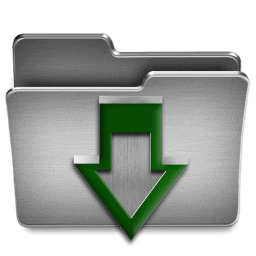 Drivers are linked to the icon below. This entry was posted in Drivers and tagged Driver, Lenovo by Tome Trajkov. Bookmark the permalink.